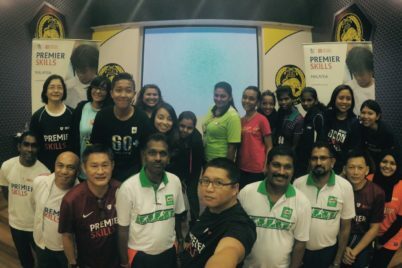 The University of Malaya Disability Sport Research Centre was established in April 2018 and launched on 11 July 2018 by YB Senator Puan Bathmavathi Krishnan during the 15th Asian Society for Adapted Physical Education and Exercise Symposium in Kuala Lumpur. The establishment of this research centre is timely as Malaysia is focussed on doing well at the 2020 Paralympic Games in Tokyo after the inspiring performances of the Malaysian athletes at the 2016 Paralympic Games in Rio. It was the first time that the country has won gold medals at the Paralympic Games. 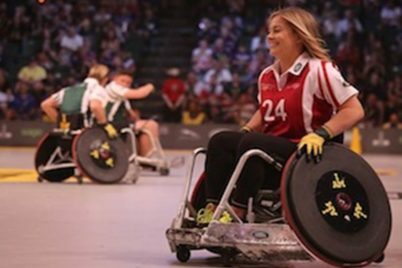 Although there has been more equality in terms of policy and practice of disability sport, there is still room for improvement. 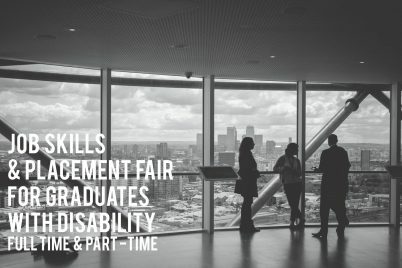 We hope to provide opportunities and advocacy for adapted physical activity and disability sport in order to promote equality and equity for persons with disabilities. The Disability Sport Research Centre focuses on research related to adapted physical activity and disability sport at various levels from Sport for All to elite sports. The research centre brings together researchers from various faculties (Centre for Sport and Exercise Sciences, Faculty of Built Environment, Faculty of Dentistry, Faculty of Engineering, and Faculty of Medicine) who work in areas which can be applied to disability sport. Members of the research centre also have strong international collaborations in the area. The research centre aims to conduct and promote inter-disciplinary research on disability sport and adapted physical activity. This will improve the evidence base to develop programmes and policies to improve practice of disability sport and adapted physical activity. 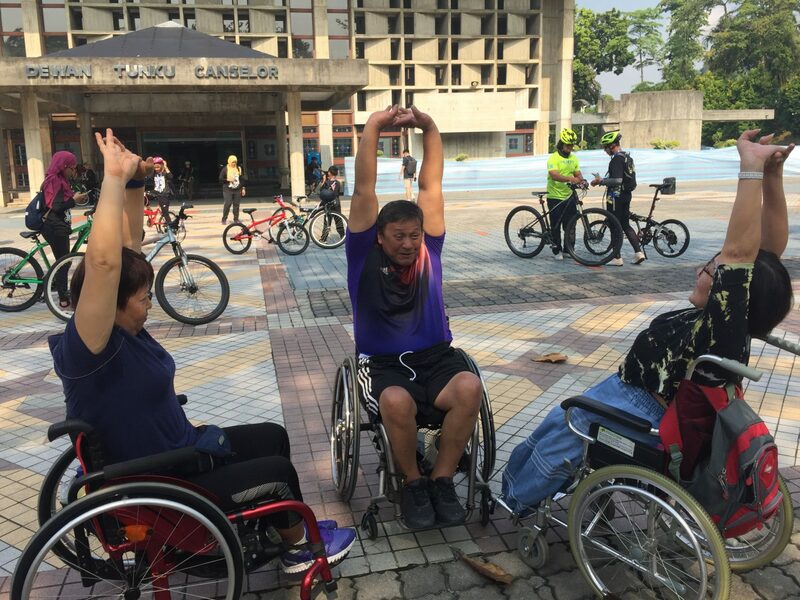 Having a concerted effort to promote adapted physical activity among persons with disabilities would bring about physical, psychological and social benefits for persons with disabilities. One of the research focuses will be on grassroots development. Despite the established benefits of participation in physical activity, participation rates among persons with disabilities is low. 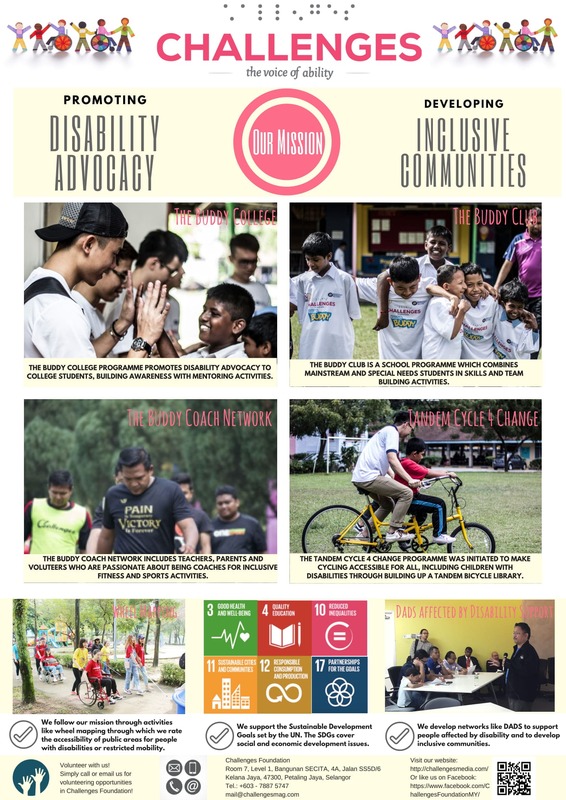 There should be more opportunities to encourage Malaysians with disabilities to participate physical activity.The research centre will identify barriers to participation and develop strategies to ameliorate these barriers from different aspects including accessibility, environment, motivation, and training. Another focus is to provide sports science support for elite athletes with disabilities in order to improve their performance. Members of the research centre has expertise in biomedical engineering, injury prevention, rehabilitation, special needs dentistry, and sports psychology which can assist athletes during training and competition. 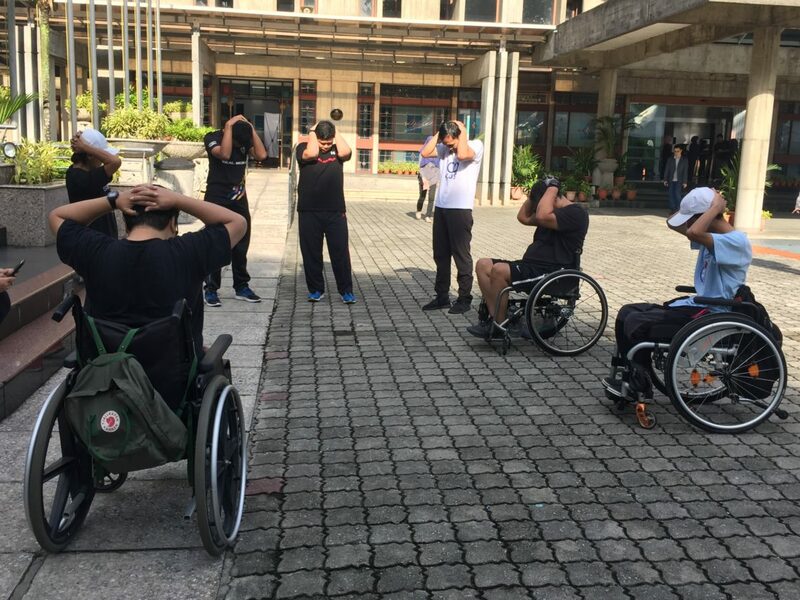 As accessibility is often cited as a barrier to participation in sport and physical activity, the research centre is conducting access audits of sports facilities, including the Paralympic Sports Excellence Centre, Kampung Pandan. 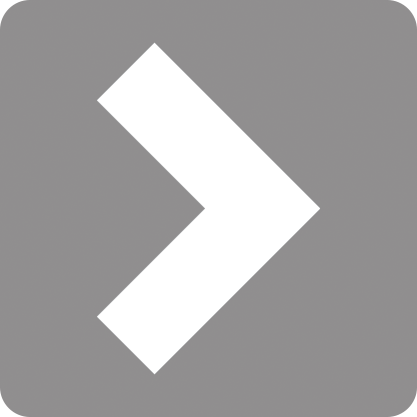 This project is led by Assoc. Prof. Dr. Naziaty Mohd Yaacob and Ms. Nor Eeza Zainal Abidin. They are also developing a checklist for accessibility which will include solutions for sports venues. In addition to projects conducted by research centre members, we also have students researching in the area. Ajitkumar Esak, a final year Bachelor of Biomedical Engineering student, is working on a project to examine the stability and mobility of wheelchairs. 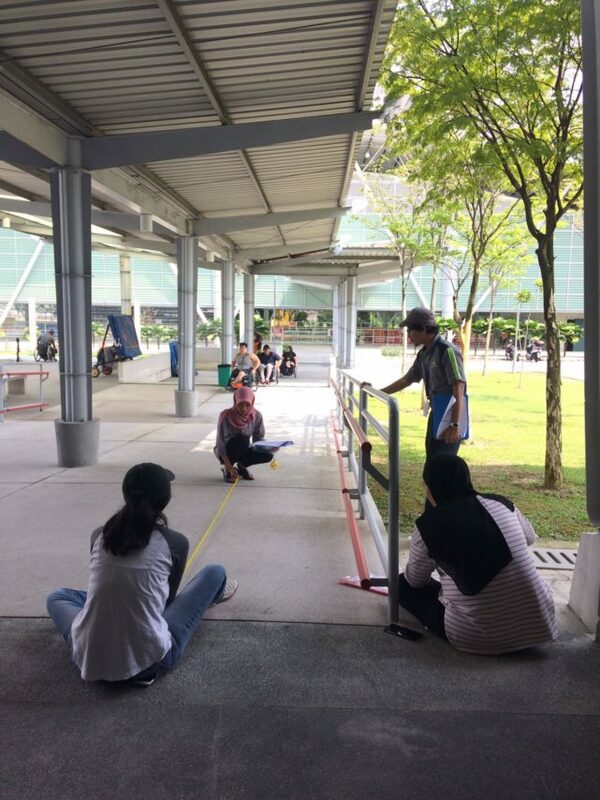 Under the supervision of Dr. Nur Azah Hamzaid, he plans to record wheelchair users (athletes and hospital patients) to develop and test a model to help improve wheelchair design in order to reduce risk of injury related to wheelchair stability and mobility. A PhD student from Saudi Arabia, Majed Mohammed Alhumaid, is working with Assoc. Prof. Dr. Selina Khoo on inclusive physical activity. He plans to examine attitudes toward inclusive physical activity and develop ways to increase inclusion. We have started free weekly exercise sessions for persons with disabilities. Come join us on Saturdays at 8.30am at the UM Arena, University of Malaya. The exercise sessions are conducted by Ms. Yuhanis Adnan, a former national wheelchair tennis player and sports psychologist. Our future activities include monitoring health of athletes with disabilities, training workshops for coaches and research in technology and equipment for adapted physical activity. We will work closely with national sports associations. 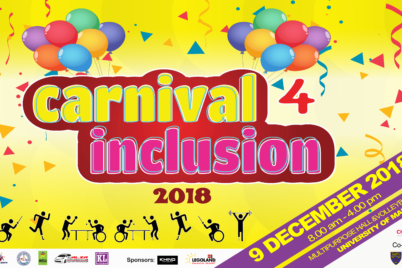 We are applying for a community grant together with Wheelchair Tennis Malaysia to promote the sport among students with disabilities in the University of Malaya. We welcome collaborations with other sports associations. 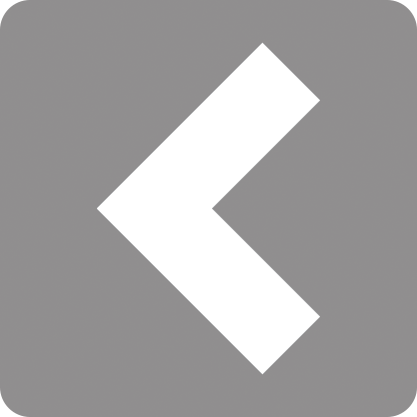 This article is contributed by Assoc. 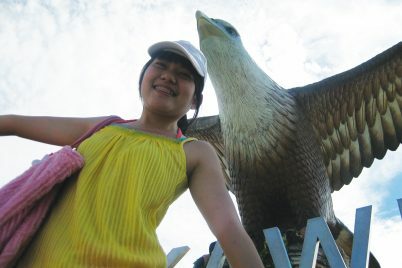 Prof. Dr. Selina Khoo from the Centre for Sport and Exercise Sciences, University of Malaya is Head of the Disability Sport Research Centre. The Disability Sports Research Centre in collaboration with Challenges Magazine will run a regular column to feature activities as well as highlight issues related to adapted physical activity and disability sport. Do look out for it!